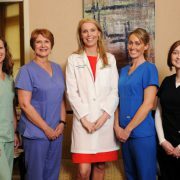 Visit WLKY to watch a feature video on Cassis Dermatology. 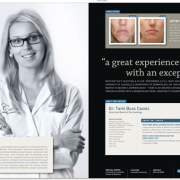 The video discusses new acne treatments for adults. 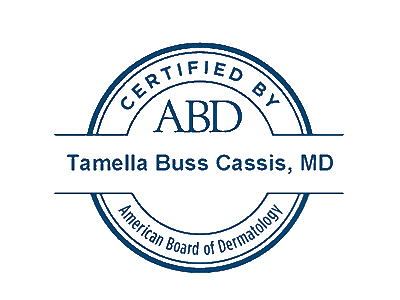 Full disclosure: Dr. Tami Cassis is my dermatologist and the dermatologist of most of my friends. Why? It’s an easy answer. We all know she is one of the best. But also, she is a woman, around our age, who is really honest with us; we feel comfortable with her immediately. 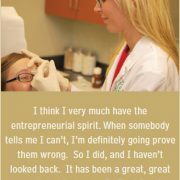 She is ruthless about the sun, mole checks and taking care of your skin. All I know is that I want my skin to look like her skin. 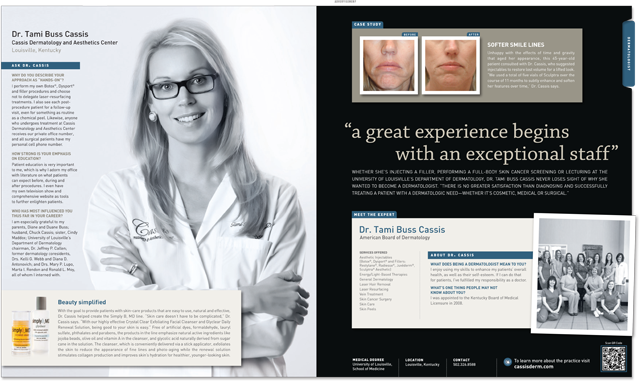 Dr. Cassis is featured in the Spring / Summer 2011 edition of NewBeauty magazine, which is due on newsstands in April 2011. NewBeauty® is the world’s most unique beauty magazine, and is fast becoming a powerhouse beauty brand spanning print, online and retail. 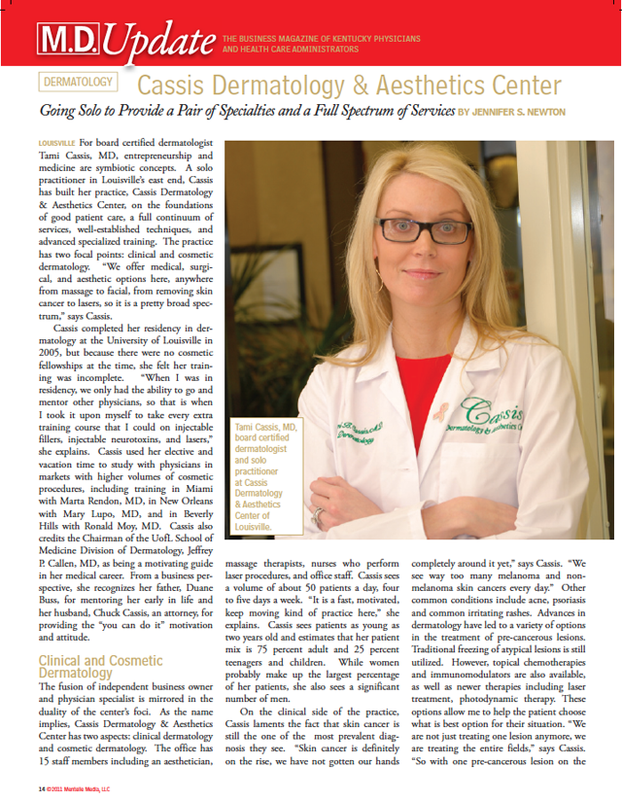 NewBeauty magazine is the first publication devoted exclusively to “everything beauty,” converging the medical, spa and mainstream markets to serve as the ultimate aesthetic resource. 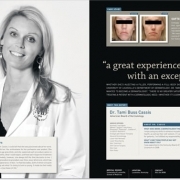 When launched in January 2005, NewBeauty instantly struck a chord with readers, marketers and medical professionals, becoming heralded as an archetypal, all-encompassing beauty publication, with an immediate national presence. 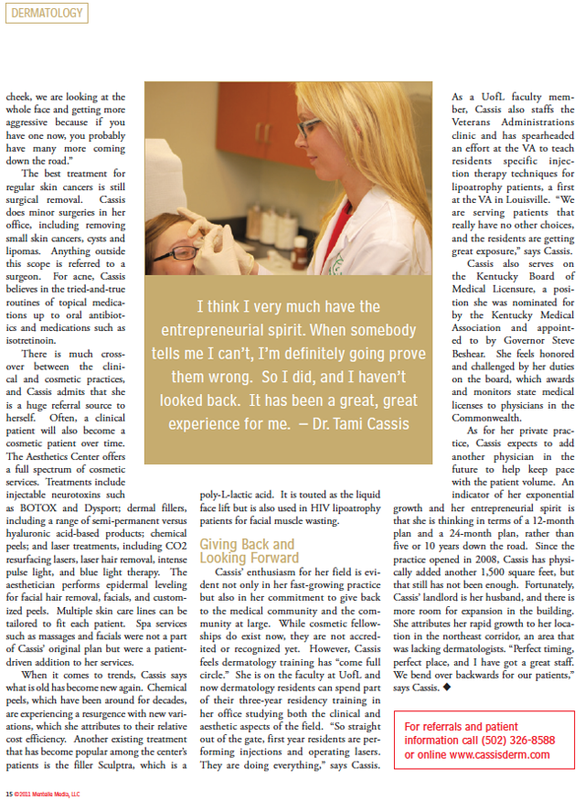 Since then, NewBeauty has continued to revolutionize the way people learn about cosmetic enhancement, educating consumers about the latest advances, inside secrets, “must-have” products and expert advice. 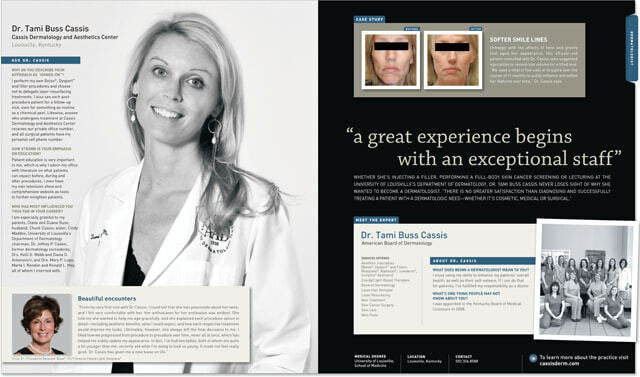 With nearly 10.2 million surgical and nonsurgical cosmetic procedures performed in the United States during 2008, a 162 percent increase since 1997, NewBeauty fills the void for reliable information on all types of aesthetic procedures in light of the growing interest and surge in cosmetic-enhancing treatments. In doing so, it informs, enlightens and inspires its readers with new-age developments and tried-and-trusted beauty innovations. With a distribution of approximately 500,000 copies per issue, NewBeauty is available for purchase at 40,000+ retailers in the United States, including major bookstores like Borders, Barnes & Noble, as well as airports, supermarkets and newsstands. 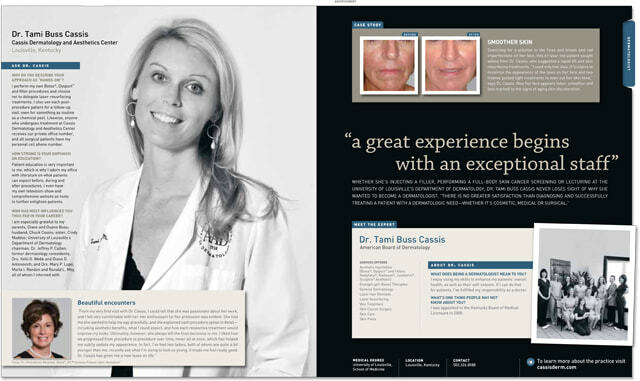 To ensure the accuracy of information in NewBeauty’s pages, the publisher established the Editorial Advisory Board, comprised of recognized experts in their respective fields. Each article and advertisement has been carefully reviewed by at least two members of the Advisory Board, assuring readers that the information provided is fair, accurate and reliable. Sandow Media Corporation is a cutting-edge publishing company built around a single philosophy: “Always exceed expectations.” Based in Boca Raton, Florida, Sandow Media Corporation is defined by an unrelenting drive to innovate. Founded in 2002 by Adam I. Sandow, Sandow Media specializes in high-end consumer books and magazines in the categories of travel, shelter and beauty.